Cusson Automotive is the best Mercedes Services provider in the South Windsor area. Our customers have raved about our customer support, and Mercedes services offerings. 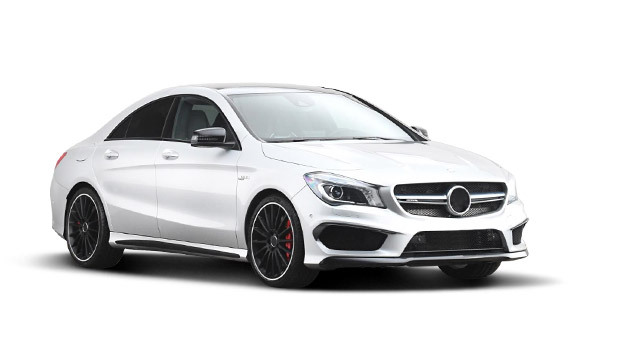 You will be able to bring your B-Class, C-Class, CL-Class, CLA-Class, E-Class, or a part of the AMG series, over to our shop and have a trained professional take a look at what is causing you concern! Our team of dedicated professionals is waiting for you to call and bring your car in so that they can help. When you are in the South Windsor area, and in need of Mercedes services, Cusson Automotive can help to get you to where you want to be. For a reasonable price, and in a shortened amount of time than other solutions, we can have your car looking or running like new! If you are in need of preventative maintenance, computer diagnostics, mechanical repair, and much more, we are able to assist you. There will be no more waiting tirelessly in order to get an answer that you do not want. We can diagnose your car quickly and have an answer to you as soon as possible. This way you can make a decision and we can get right to work for you. Our team of trained technicians here at Cusson Automotive in the South Windsor area is eager to get to work on your car to make sure that it looks as beautiful as possible, and runs smoothly and securely.